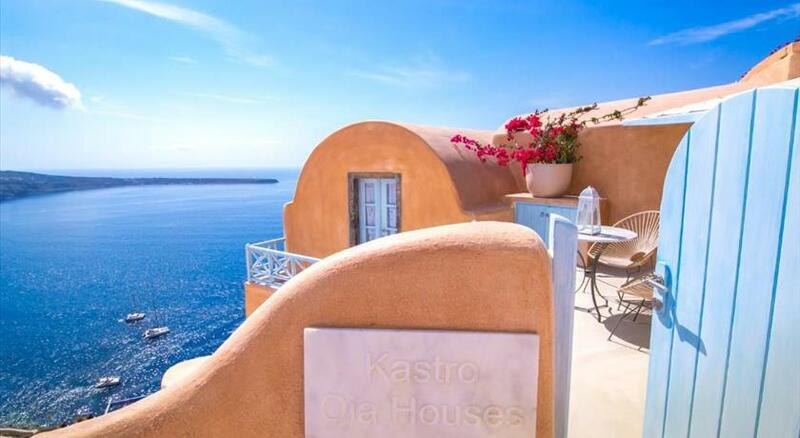 The Delfini Villas are located in the village of Oia , on the red volcanic cliff side, high above the Aegean Sea. An open-air hot tub and free WiFi are included. All apartments, studios and cave houses are air-conditioned and include a bathroom, living room and well equipped kitchen. 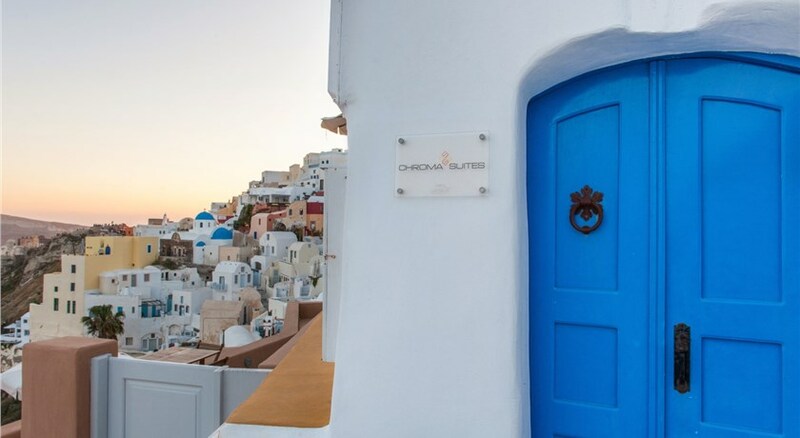 Each has a private terrace facing the sea, while some also enjoy the luxury of a private hot tub. 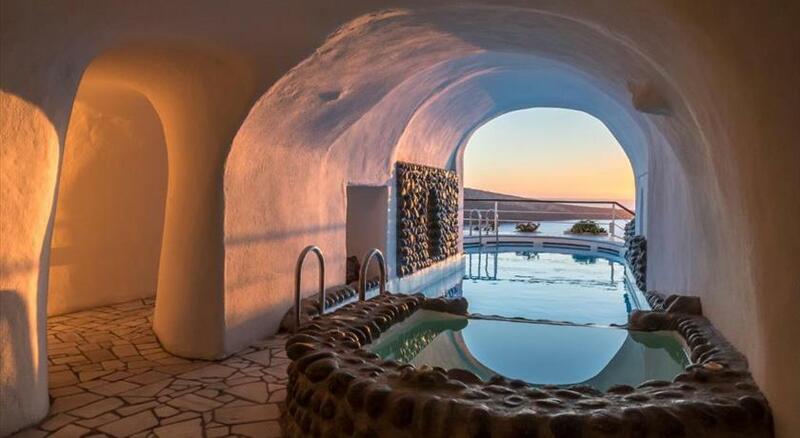 The Delfini Villas is 10 km from Fira. 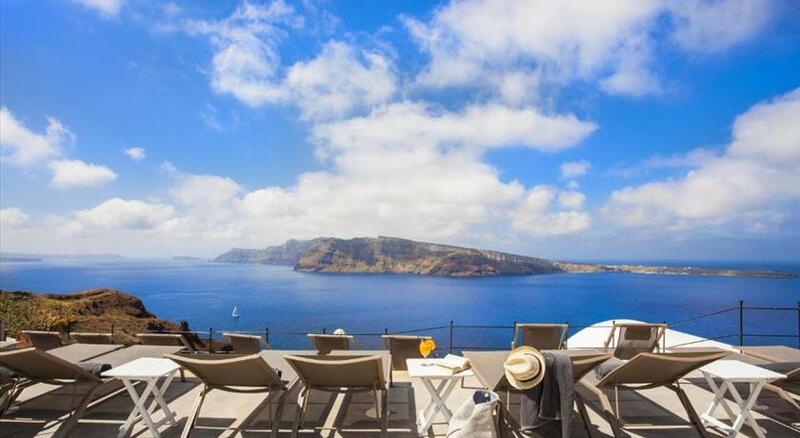 Santorini Airport is 20 km away, and Athinios port is at 24 km. Baxedes Beach is 2 km away, and Armeni Beach is a 20-minute walk. Restaurant and hotel reservations, transfers, island tours and car hire service are available through reception. Free private parking area is available, only 100 metres from the property. Please inform Delfini Villas in advance of your expected arrival time. You can use the Special Requests box when booking, or contact the property directly with the contact details provided in your confirmation.